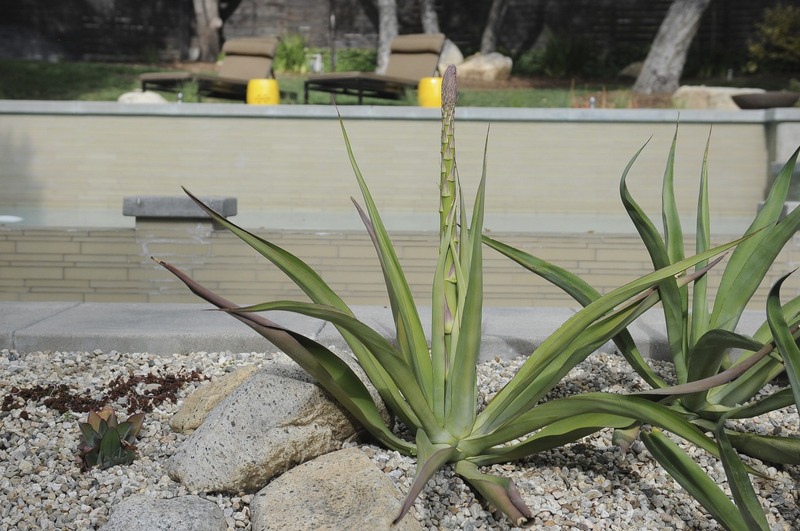 Gardens and gardening afford us opportunities to synchronize with our surroundings. We can literally see, touch, smell and taste the evolution of life. 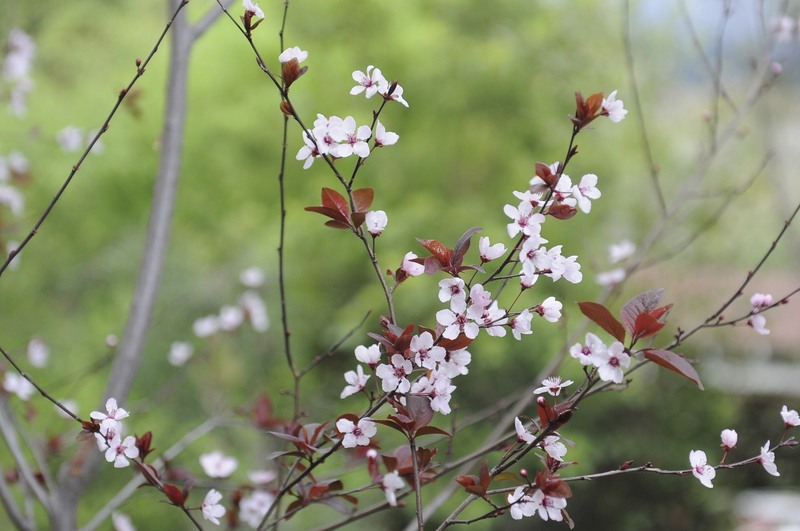 This is most obvious in spring and summer gardens when there is a burst of new growth and color. 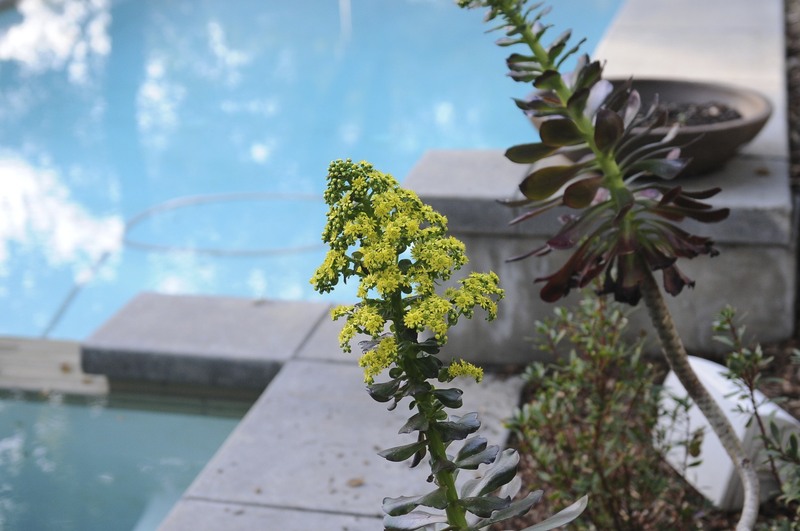 However, the winter garden can be equally rewarding. 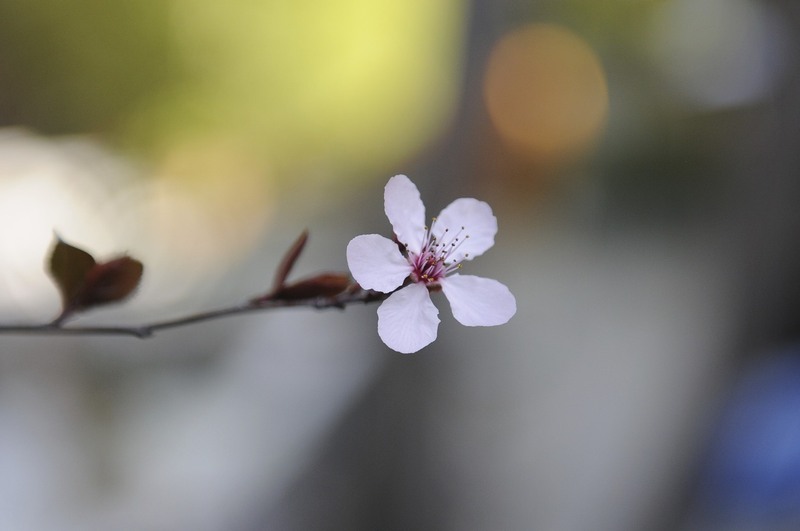 The onset of winter and the dormancy of many plants forces you to look more closely — to slow the pace of your garden strolls, to stop more frequently, to bend down, touch and absorb the changes occurring and to connect with each moment. Breath by breath. 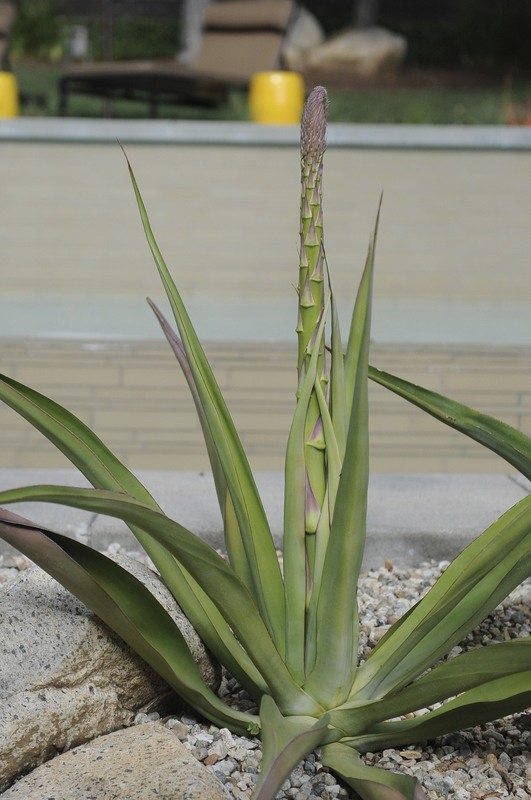 Agave: Stalk of the flower began to appear February 2 or so. Within a week, it had tripled in height. This could reach 15 feet or so and the plant will likely die thereafter. It lives to reproduce. 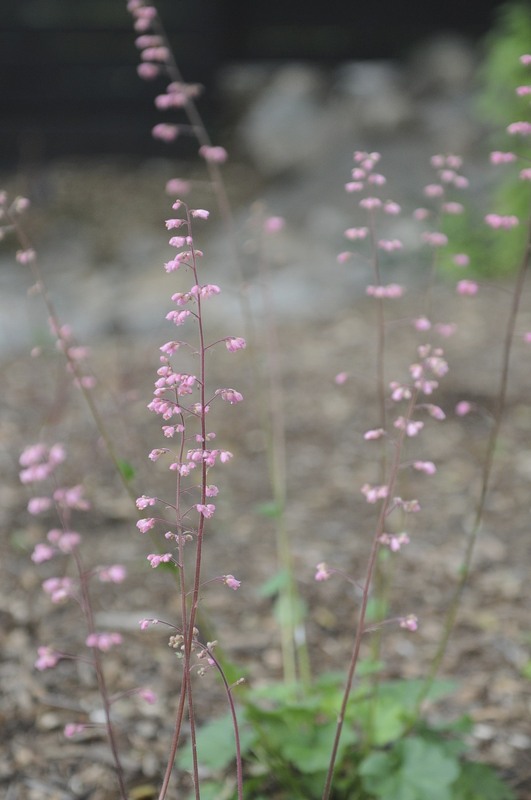 Heuchera (Coral Bells): The woodland garden was recently planted. And, it seems, we did something correct. 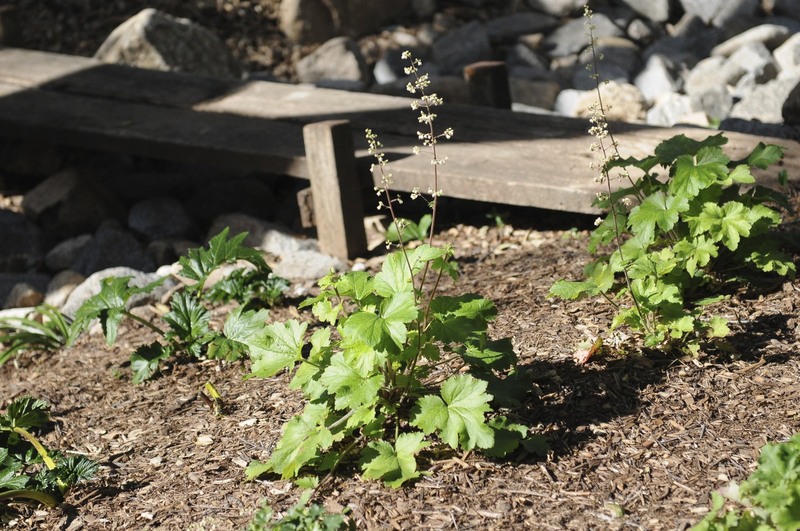 The Heuchera began flowering January 20th or so. The evergreen nature of these plants, and their winter flowering, are good companions for other parts of the woodland (Rubus parviflorus) that are currently dormant, with all leaves gone. 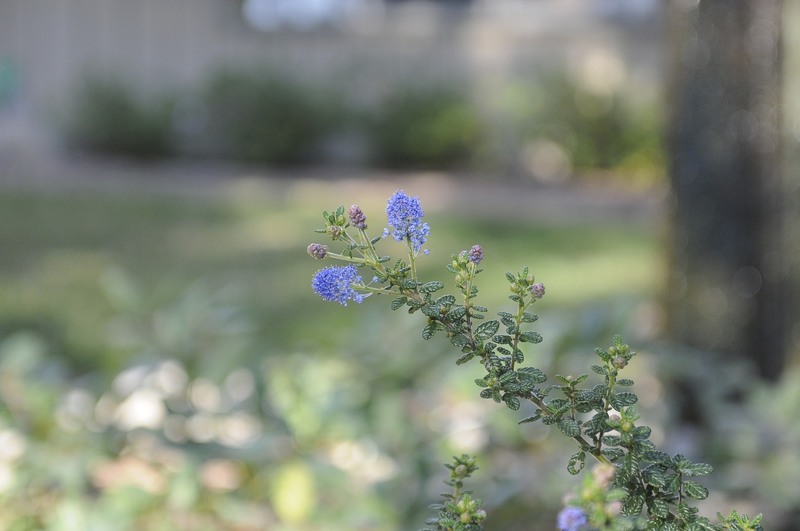 Ceanothus (California Lilac) in bloom: Various Ceanothus are in bloom at this time of year in Southern California, including the variety ‘Julia Phelps’ below. 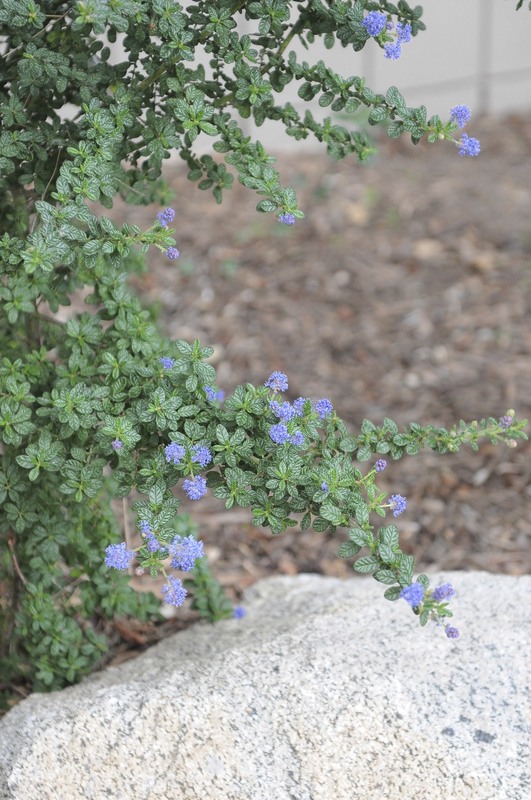 The Ceanothus is supposedly a short-lived California native plant. I hope not in our gardens. 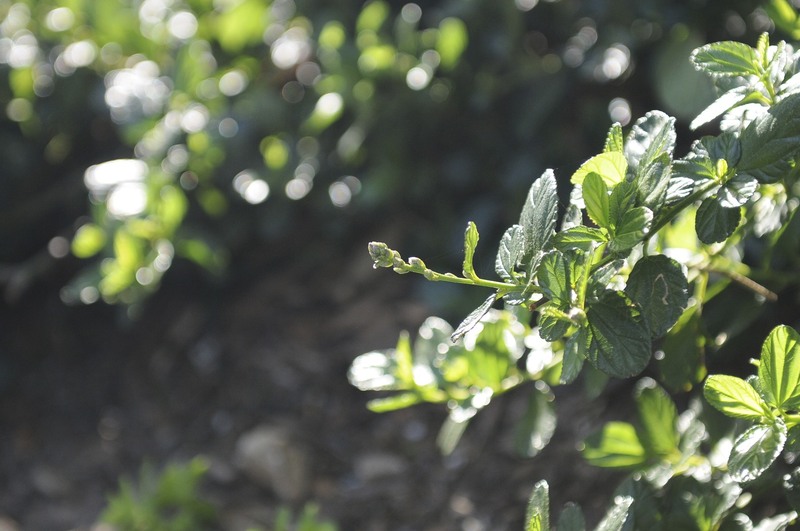 Ceanothus ‘Yankee Point’ struggling to bloom (where the gardeners pruned last fall’s growth). 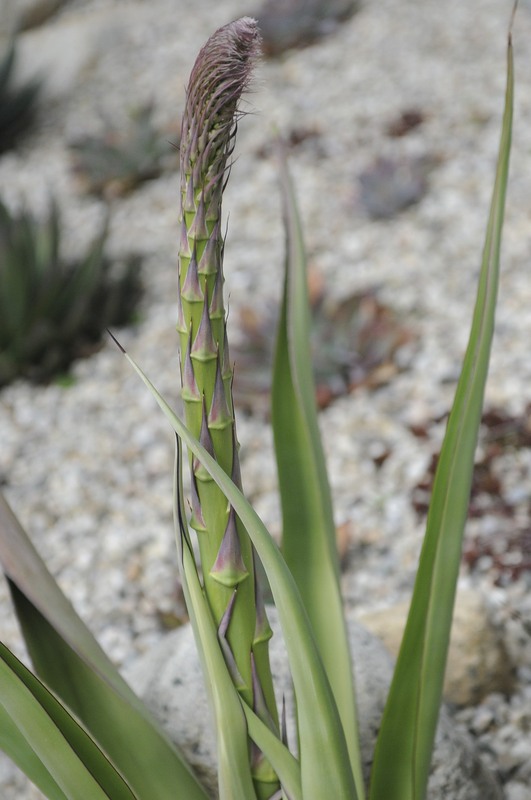 Notice the numerous small buds. 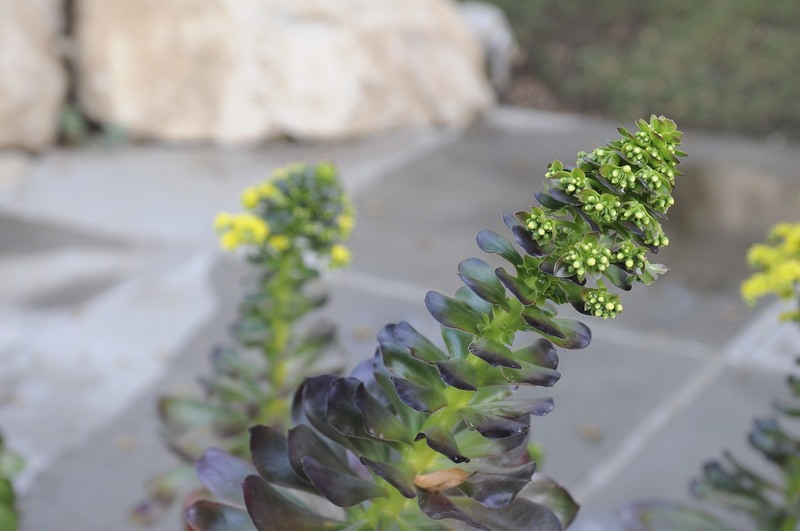 Aeonium have been in bloom since early January. 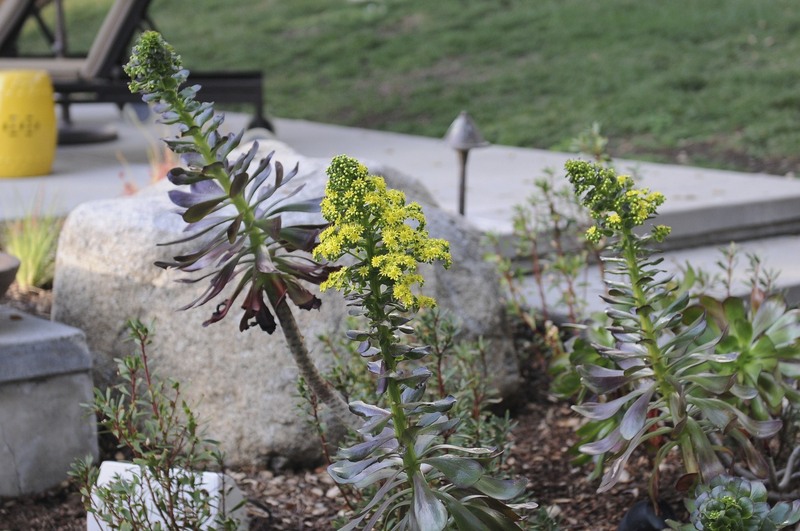 Although beautiful, these plants feel out of sync to me with the balance of our gardens — almost with the same effect that a bit too much plastic surgery does for certain folks on the westside (!) It just doesn’t seem natural to me (note to self – transplant to another’s home soon). 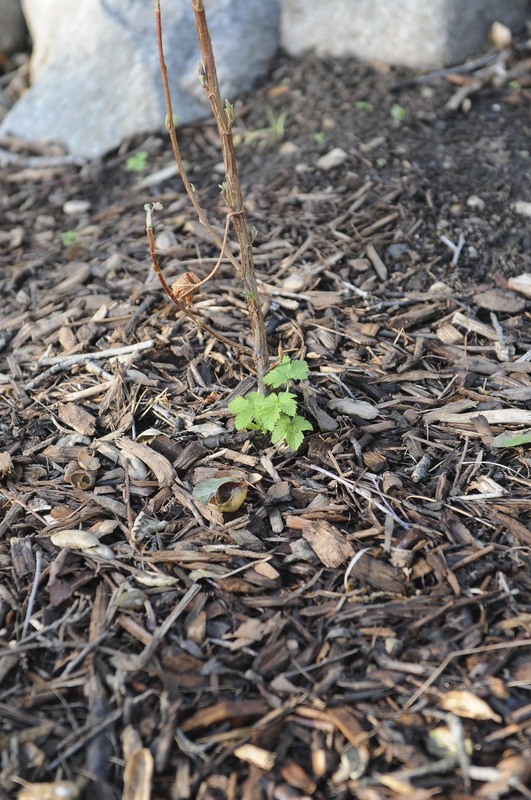 Ribes sanguineum glutinosum (California Gooseberrry / Currant): Weeks before, we weren’t sure whether our Ribes were still alive. 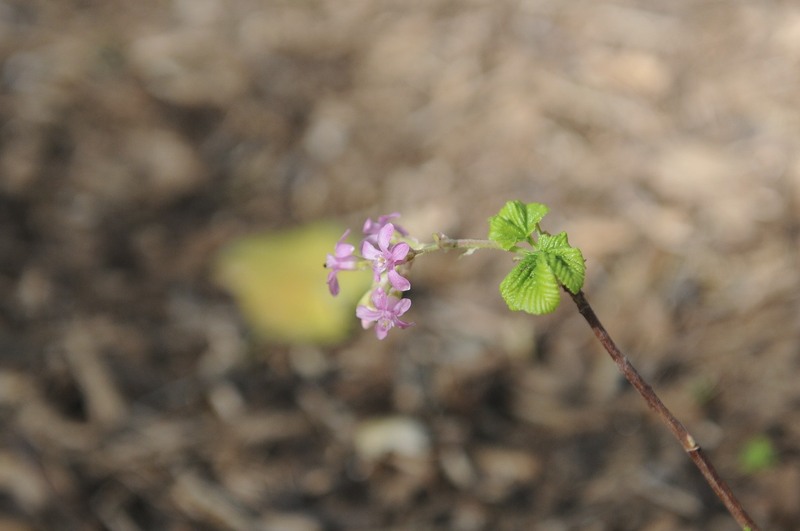 When this plant goes dormant, you see the very woody stems and nothing else — and there appears to be little life in them. 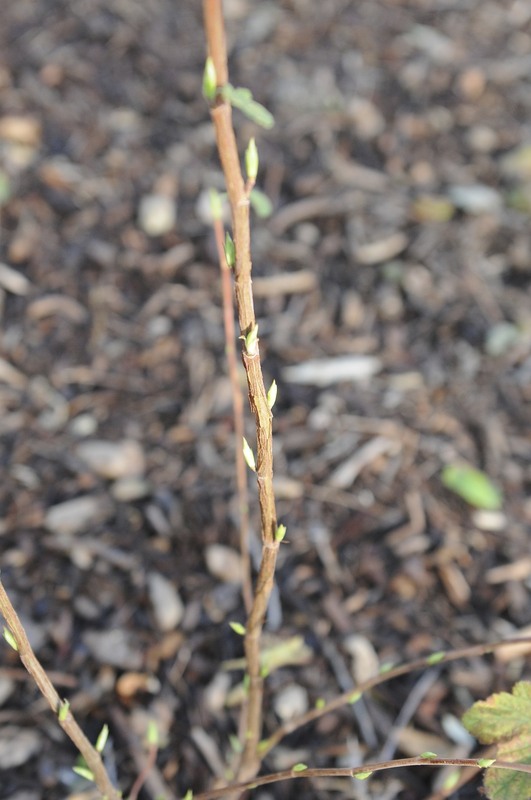 Then, in mid January, basal leaf growth began to appear, followed by leaf budding along the stems and then emergence of racemes (linear clusters) of tubular flowers. Wonderful. Parting Thought: Mother nature is subtle and elusive, but if receptive and patient, you will feel her steady pulse and hear her consistent and reliable rhythm.